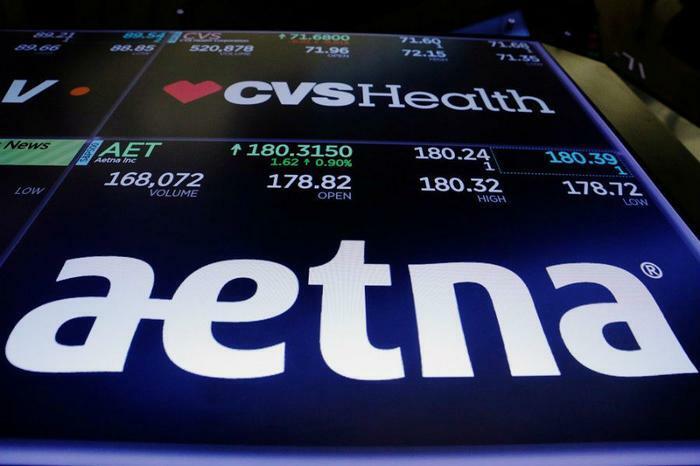 CVS Health and Aetna have completed their merger, combining a national retail pharmacy chain with a major health insurance provider. The two companies positioned their merger as a way to make it easier and cheaper to access healthcare. CVS Health CEO Larry J. Merlo said the combination of the companies' capabilities will transform the consumer health experience. He also says that will lead consumers on their path to better health. Maybe so, but there are plenty of health advocates who worry that too many health decisions are being centered in one company. The Senior Care Pharmacy Coalition (SCPC) notes the merger could cause access problems for seniors and make drugs more expensive. "The completion of the CVS-Aetna merger should incentivize Congress to scrutinize how rapid, massive consolidation in the healthcare industry -- especially in conjunction with the proposed CMS (Centers for Medicare and Medicaid Services) rule -- will crush choice and competition at the expense of seniors in skilled nursing and assisted living facilities (SNFs/ALFs)," said Alan Rosenbloom, CEO of SCPC. Rosenbloom says his organization has been alarmed that large healthcare companies are dominating a number of related markets, including pharmacy benefits managers (PBM), retail, mail-order, specialty, and LTC pharmacy. “Now two of these companies, including CVS Health, have added health insurance and Medicare Part D insurance as components of their cross-market oligopolies," Rosenbloom said. "This merger and acquisition activity, rapid vertical and horizontal integration and stubborn adherence to non-transparent business practices threatens the nation's commitment to free and fair markets — and ultimately places LTC pharmacies at a competitive disadvantage." LTC pharmacies are those that serve a specialized population of seniors who live in skilled nursing and assisted living centers. Rosenbloom says the typical patient takes 12 or more medications a day. But Merlo insists the combination of CVS and Aetna will prove to be a plus for all consumers. He says fully integrating Aetna's medical information and analytics with CVS Health's pharmacy data will benefit patients by leading to earlier interventions and better-connected care. That, he says, will lead to better outcomes and lower costs. Can CVS and Aetna really lower healthcare costs?